Here's a precursor to The Elephant Man. 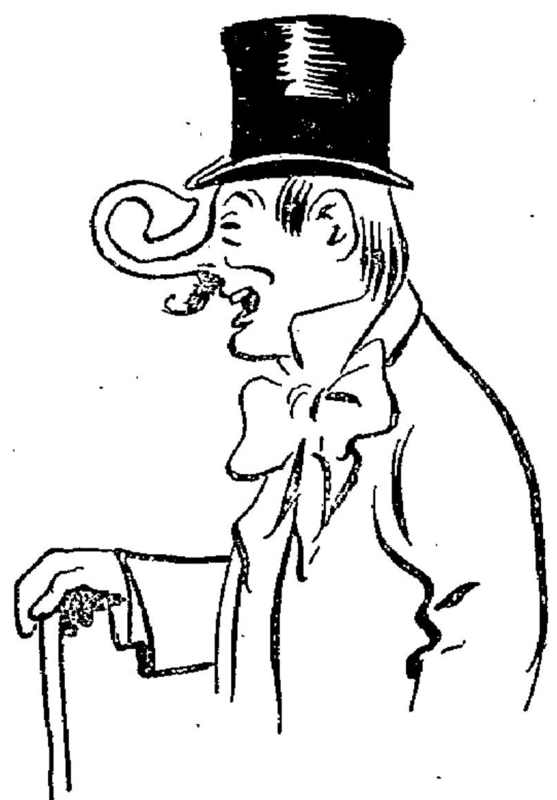 From Le Journal Amusant, 1905. 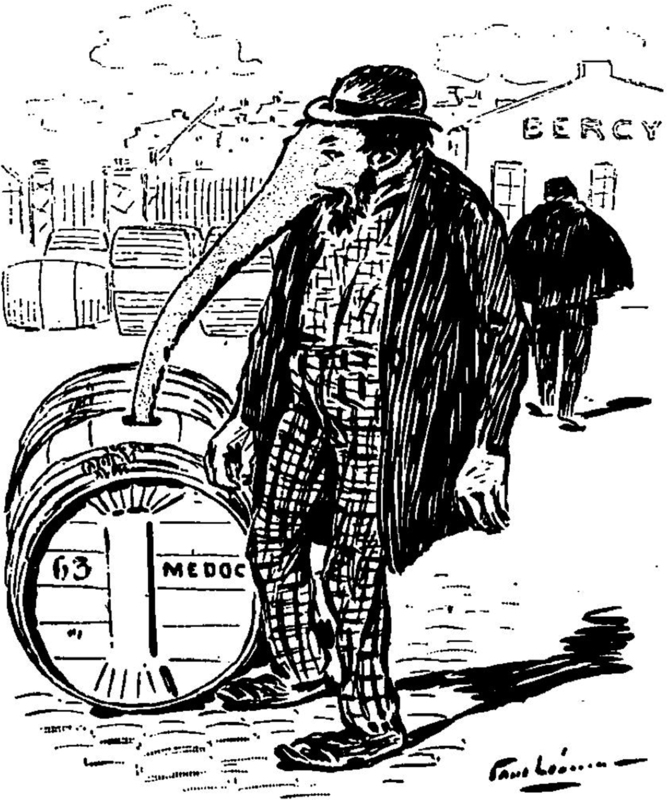 Five years before the birth of the Elephant Man, Joseph Merrick, an elephant man appeared in Punch (1857).